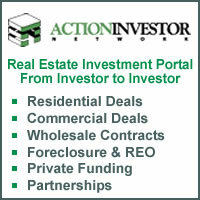 We have created 7 images that you can place on your website to link directly to Action Investor Network. These images can be downloaded to your server or used directly from our image server. 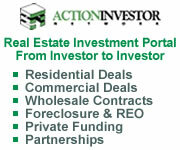 Below are Preferred Text Link to Action Investor Network. We would appreciate it if you can use these links exactly as they are stated.